Is 2020 the year that 1,000,000 sales folks lose their jobs? If so, who will replace them? If not, where does this statistic come from? 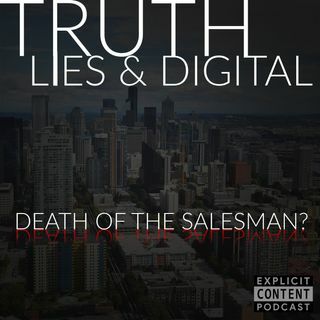 In this episode, Katie Martell and Jeff Julian will dive deeper into what roles are expected to change on the sales team over the next few years and how our digital marketing teams will need to be prepared to fill the gap when it comes to preparing a customer for purchase.